Welcome to kühl doors, llc. 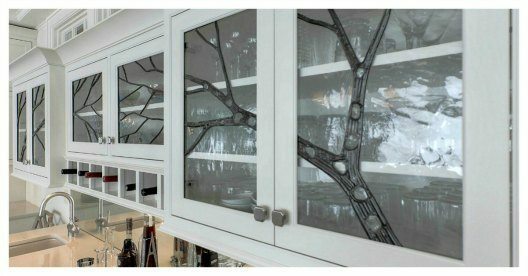 We are a glass studio dedicated to creating custom leaded glass inserts for the home. 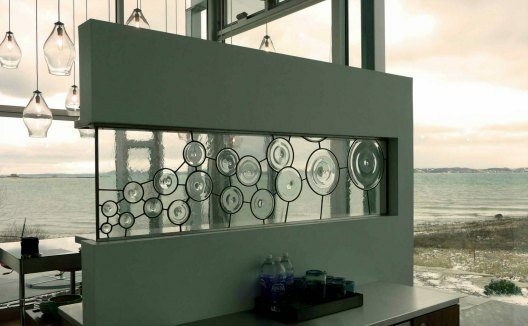 For over 15 years we’ve worked closely with homeowners, interior designers, architects and builders to create stained glass panels. 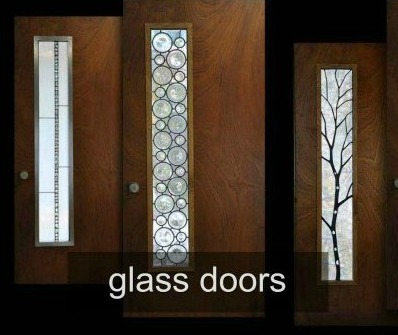 Come take a look at our glass front entry doors, glass cabinet doors and custom art glass windows. Because our designs are modern and unique they fit into the contemporary home and life style. We use only high quality mouth blown glass. 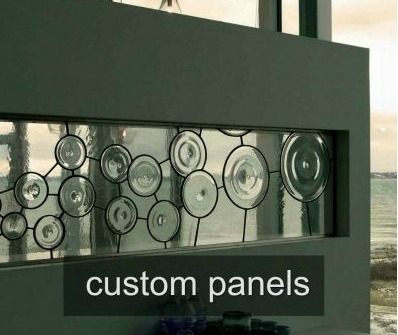 Our leaded glass panels are created using the traditional stained glass methods. Because all our front doors are fully insulated your leaded glass window is protected and sealed. For the do-it-yourself homeowner, we give you easy to understand instructions. 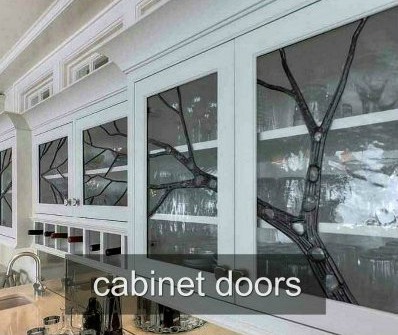 We show you how to install your glass insert into either your front entry door or kitchen cabinet. We ship anywhere in the U.S.A. Samples are available on request. We can customize any of our designs. We look forward to working with you.